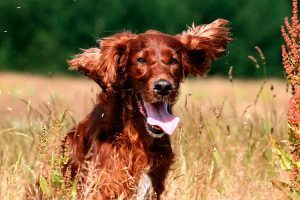 Irish setters are very intelligent, independent, agile and bold dogs with a developed hunting instinct and a high need for movement. 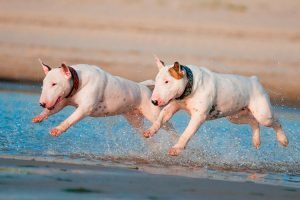 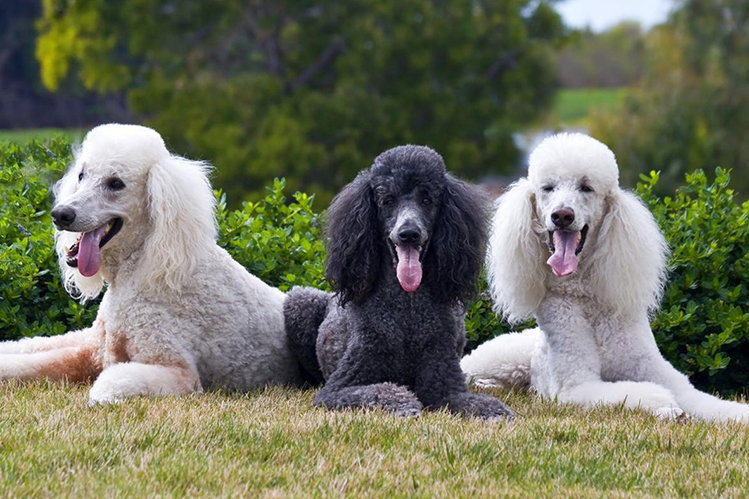 They are ideal for active people and absolutely not suitable for those who are looking for a calm, domestic dog. 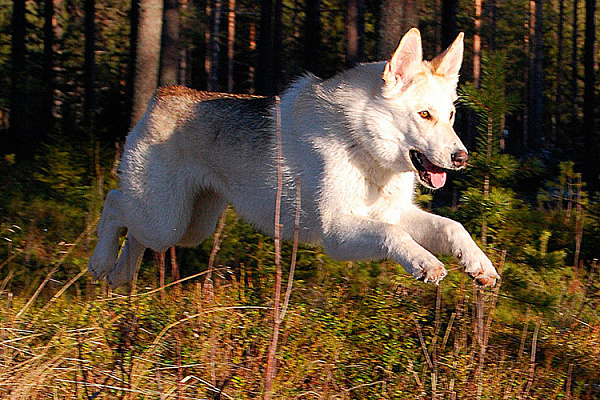 Setter needs long walks and active games every day, and he is always infinitely happy with nature trips. 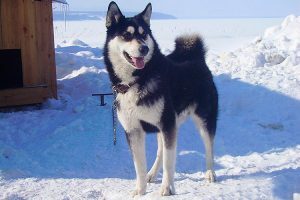 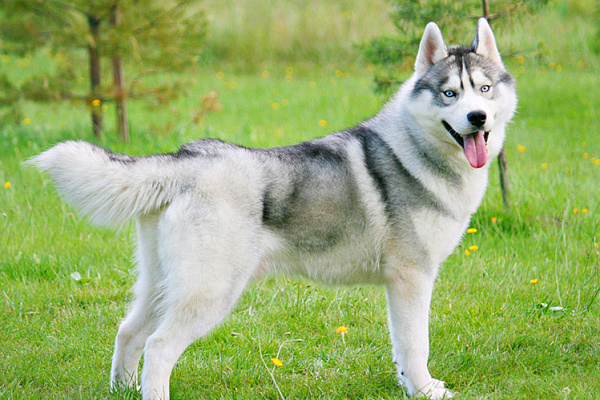 East Siberian huskies are intelligent and agile hunting dogs with a balanced psyche and excellent orientation reaction.